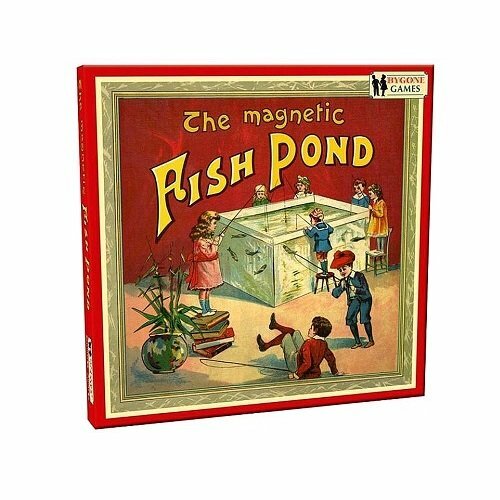 Croquet is great low impact game and an excellent way to exercise without stretching the body too far. Croquet combines the intellectual puzzle solving of a cryptic crossword with an element of physical activity. 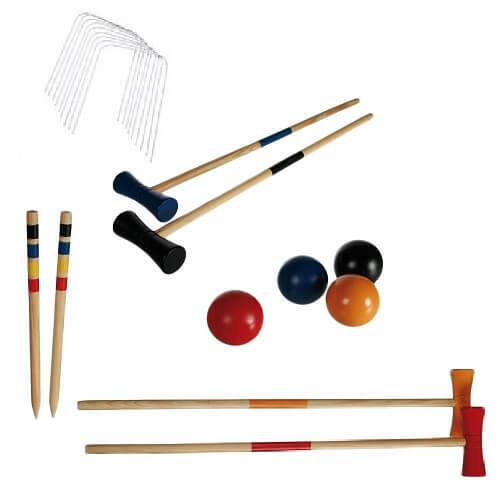 This high quality full size four player Croquet set comes complete with everything you need to start a game of Croquet. 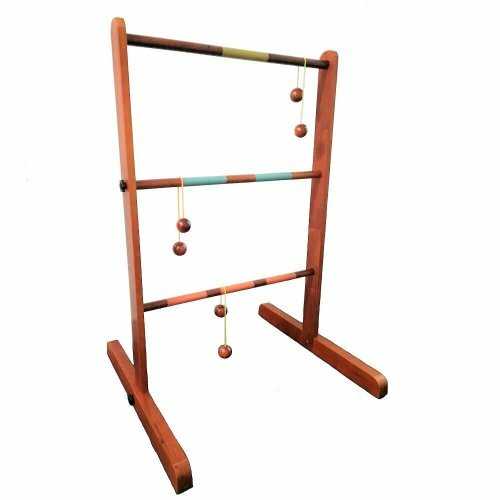 Hone your precision and touch skills to aim carefully with the barrel design mallets and shoot the balls accurately past the wicket hoops to make a score! 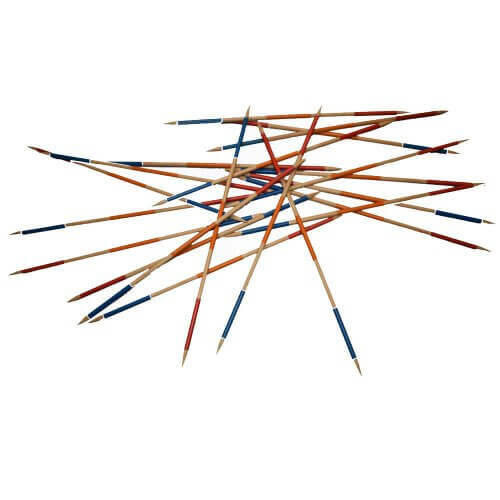 Have a light game of Croquet with some friends and get active!